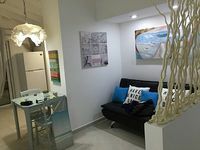 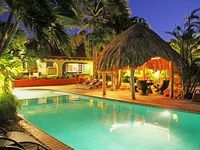 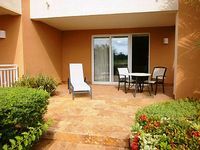 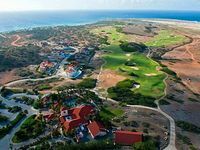 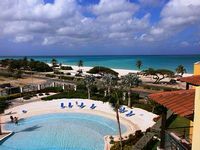 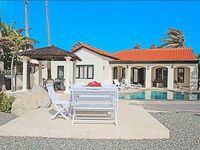 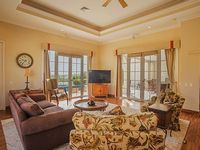 Aruba Vacation Rentals. 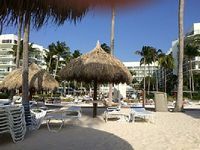 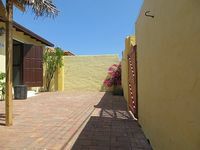 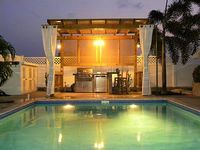 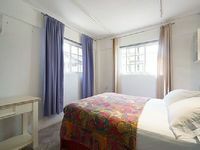 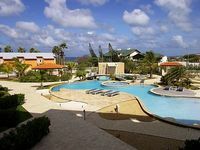 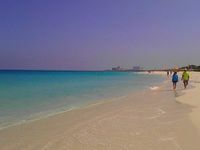 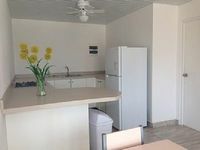 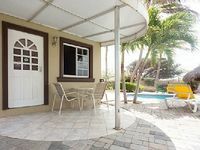 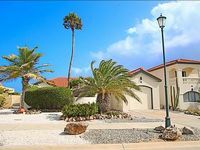 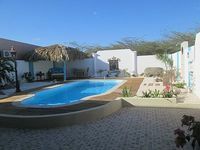 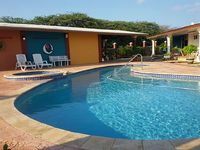 Book Beach Rentals, Lake Houses, Condos, Cabins, Villas, and Homes in Aruba on RentalSaver.com! 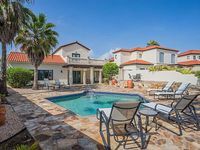 6 bedroom, 5 and 1 half baths , pool , Hot Tub, tiki bar , private, super area. 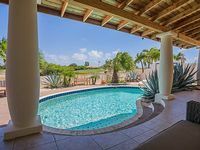 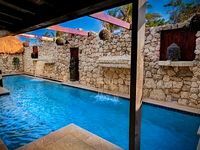 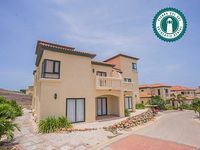 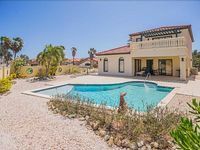 Beautiful, CLEAN, Very Luxurious Villa In Topaz, In The North Of Aruba. 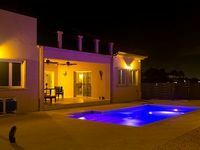 Large villa, your own pool & opp Great Restaurants~Flying Fishbone & Zeerover!